Gameloft might be bringing an offline mode to The Amazing Spider-Man 2, but that doesn’t mean the developer-publisher’s long-anticipated Modern Combat 5: Blackout is going to offer an offline mode for iOS device owners. 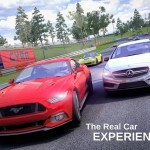 Instead, according to a Gameloft representative, the app’s “Unified Progression system” is going to require that gamers have an online connection (either Wi-Fi or cellular) while playing the app. 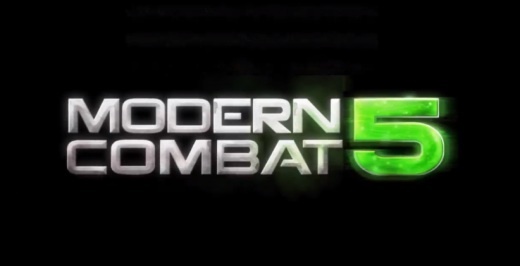 Given the huge multiplayer emphasis Modern Combat 5 is said to have, this is sensible – even if the move will lock gamers out from being able to enjoy Modern Combat 5 at any time, from any place. Gameloft recently touted the app’s use of “screen space ambient occlusion” and the developer-publisher released an E3 trailer for Modern Combat 5 back in June (embedded below). We heard the month before that the app would be free of in-app purchases (IAPs), but that it won’t feature Twitch streaming or MFi (Made for iPhone) controller support. If you can’t see the above video, please click this link. 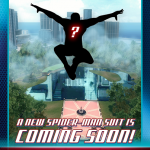 Gameloft should be releasing Modern Combat 5: Blackout later this year. We’ll keep you updated with further information as we receive it. In the meantime, see: Readdle’s Documents Updated With Background Playback, E-Book Reader And More, AOL Updates MapQuest With Traffic Data, Airport Maps, Ballpark Guides And More, and Metro-Style Music Player App Stezza Goes 2.0 With New Look And Features.